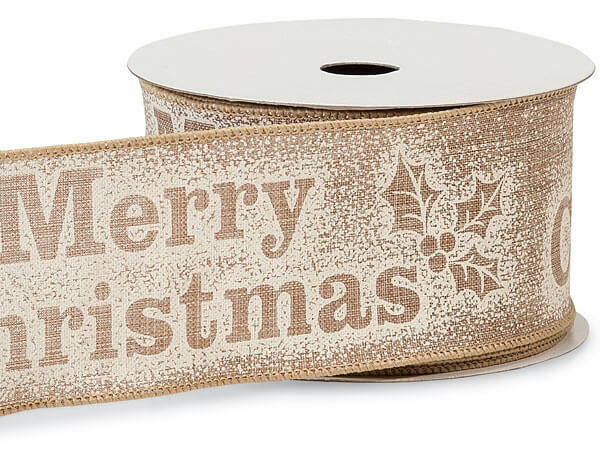 These wired ribbons are perfect for your holiday packages, or to to use on your Christmas Tree! The printed ribbons include buffalo plaid, red cardinals, and pinecones! The wired edge on each ribbon makes bow tying easy and allows the bows to hold their shape!